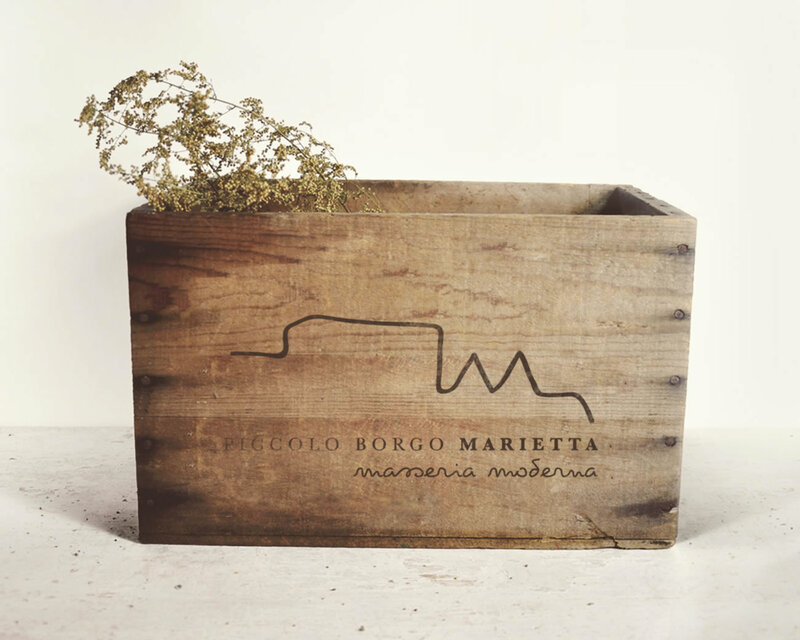 Il Piccolo Borgo is a tribute to Aunt Marietta, a woman who once lived alone in these “trulli” until the age of 95. Today we meet the deep roots of history with the modernity of a renovated farm. A group of four apartments, two two trulli and lamia, with bedroom, living room with sofa bed, bathroom with towels and hairdryer, a small kitchen, TV, air conditioning and wifi. The outdoor space includes the private use by the residents of the Village of a relaxation pool with deck chairs and beach towels. The entrance is free 24/24 h.